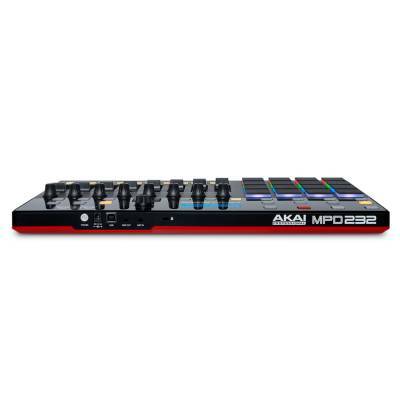 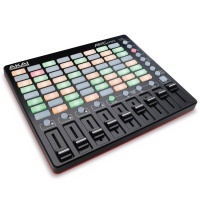 Akai put their customers first and have taken 6 years of detailed customer research and user feedback to establish an impressive, user-friendly MIDI-over-USB pad controller that is perfect for producers, programmers, musicians and DJs. 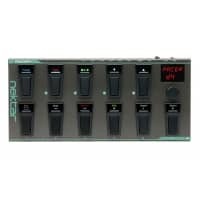 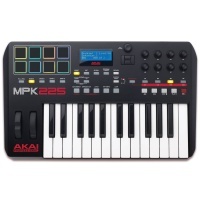 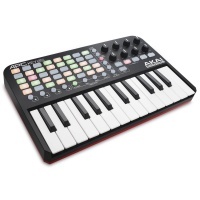 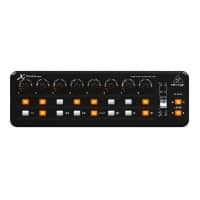 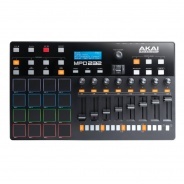 Whether using a computer, Mac or Laptop the Akai MPD232 controller is compatible with all via USB connection meaning there is no need for a Midi interface. 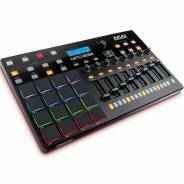 The plug-and-play pad controller features new, ultra sensitive Thick Fat MPC pads, creating an amazingly responsive user experience. 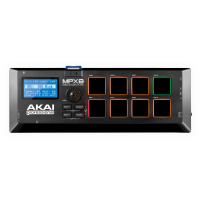 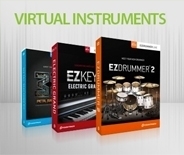 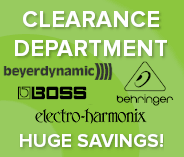 The whole keyboard has been completely expanded to enhance your performance, featuring eight knobs, eight faders, eight buttons arranged in three banks for 72 total controls. 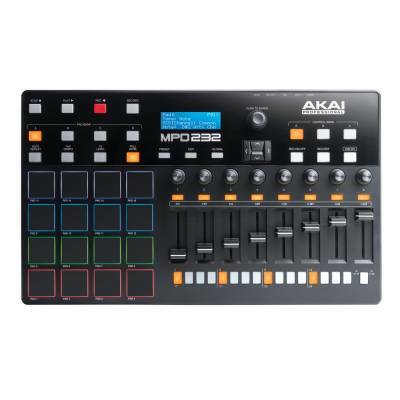 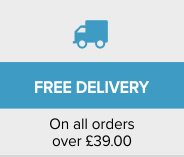 The Akai MPD232 not only has a totally re-vamped interface but also comes bundled with over £200 worth of free software including: Akai Pro MPC Essentials, Big Bang Drums and Big Bang Cinema from Sonivox, Ableton Live Lite, and Software Preset Editor.